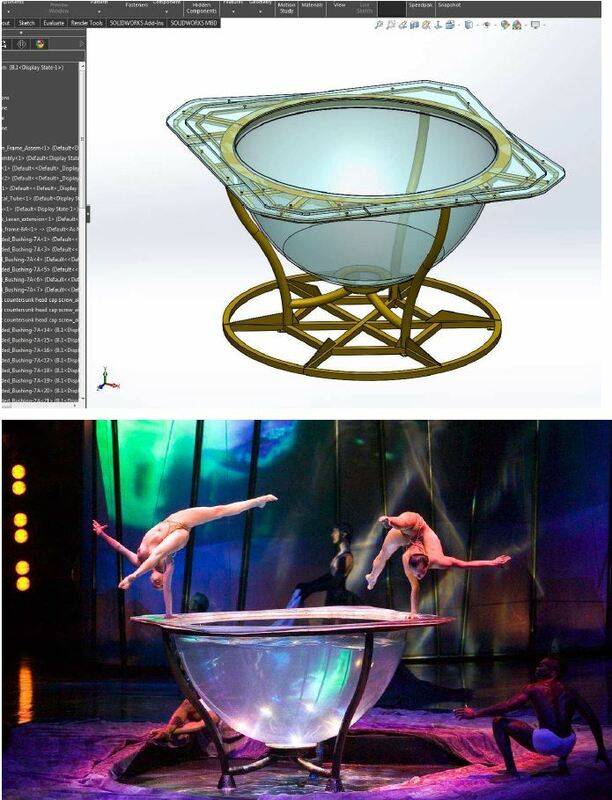 Read how Eric Spendlove became a sought-after entertainment venue design consultant with the Cirque du Soleil, bringing his SOLIDWORKS skills to the highest levels. 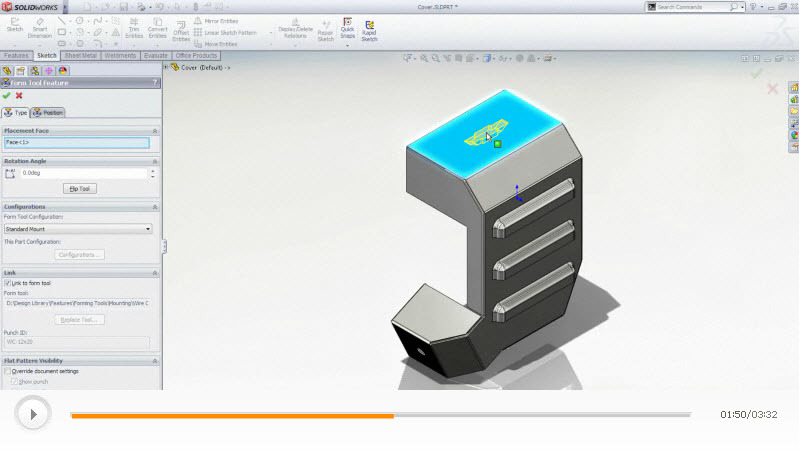 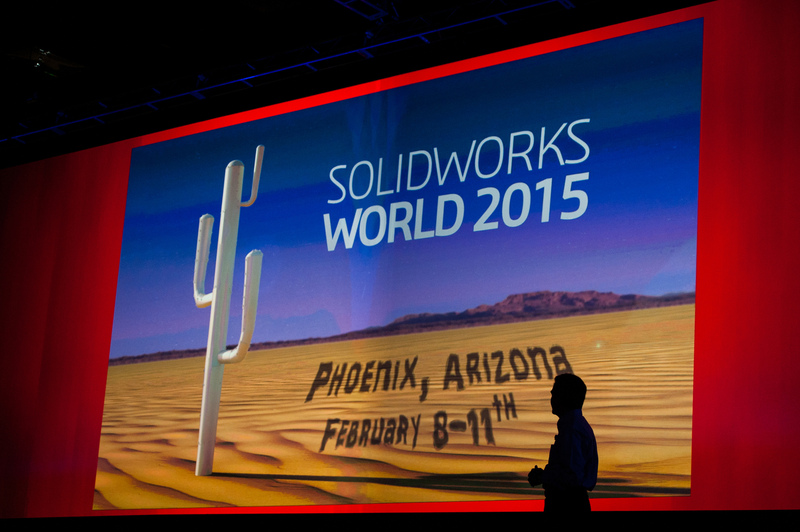 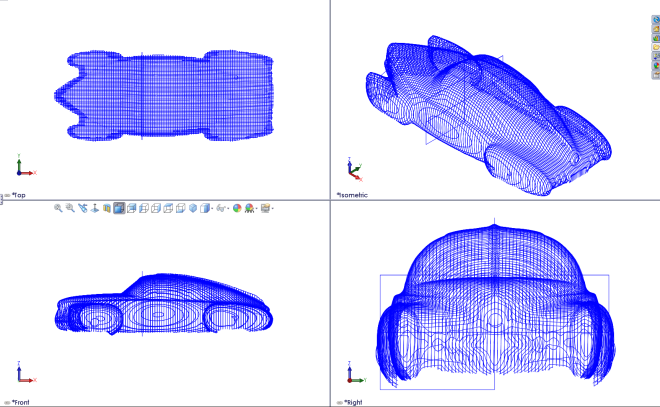 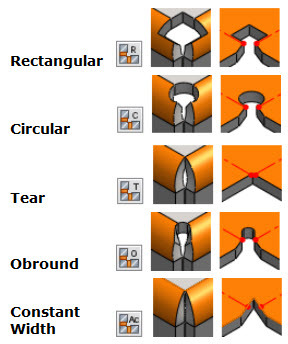 SolidWorks 2014 introduces some new sheet metal tools to make your design process easier than ever. 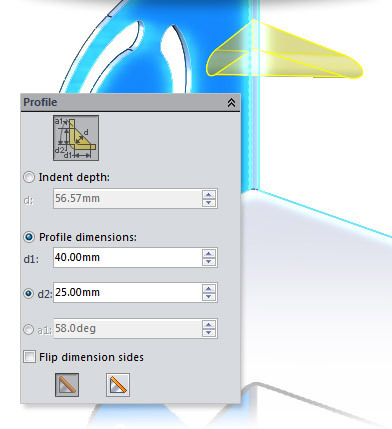 Now you can create a bent lofted bend to create physical bends, rather than formed geometry and approximated bend lines in a flat pattern.